On Sunday, March 17 at 11:31 p.m., a man was found on the ground at a nightclub on the 300 block of Main Street. The police classified the case as intoxication. At 4:29 p.m., a driver reportedly hit a stop sign on Deer Valley Loop. The sign had been knocked over into the road, the police were told. The police received a report at 4:12 a.m. that a person was banging on a door from a patio on Solamere Drive. The police classified the case as disorderly conduct. A suspected drunken driving case was reported at 2:08 a.m. on Deer Valley Drive. A minute earlier, a suspected drunken driving case was reported on the 100 block of Woodside Avenue. 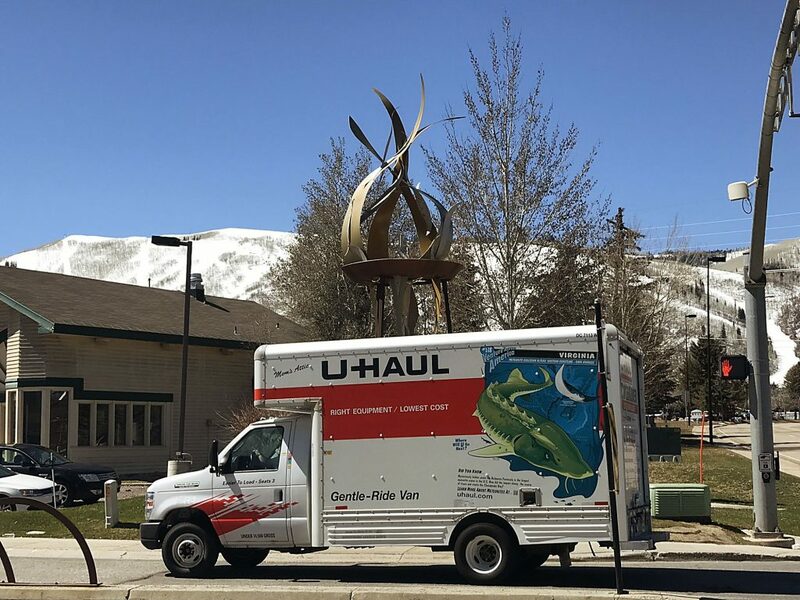 An intoxication case was reported on the 1900 block of Homestake Road at 1:28 a.m.
On Saturday, March 16 at 7:48 p.m., someone reported people had been drinking alcohol at the Park City Ice Arena. The person told the police the people were adults but their drinking appeared excessive. At 4:49 p.m., a suspected burglary was reported somewhere along Empire Avenue. The police were told items were missing, the garage was open and a window was broken. Public police logs did not provide details about what was missing. A carbon monoxide detector was triggered somewhere along Solamere Drive at 4:26 p.m. 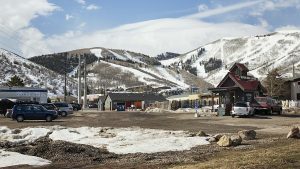 The Park City Fire District was summoned. At 1:08 a.m., three men were reportedly fighting along the 1600 block of Bonanza Drive. They were seen on Main Street an hour later, the police were told. A disorderly conduct case was reported at 12:27 a.m. on the 400 block of Main Street. Public police logs did not provide details. On Friday, March 15 at 7:53 p.m., the police received a report that a laser was being shined at a building at or close to the intersection of Deer Valley Drive and Royal Street. 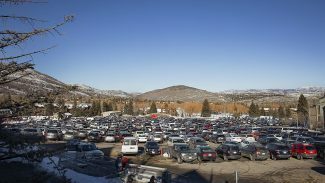 On Thursday, March 14, a collision between skiers was reported to the police at 11:08 a.m. 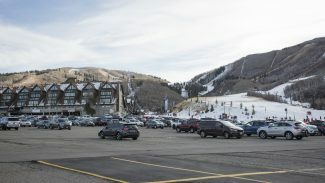 The location of the report was along Royal Street, but the accident apparently happened on the slopes. The people involved left, the police said. On Wednesday March 13, an injured duck was seen in a lane of traffic at 11:32 a.m. on the 1900 block of Park Avenue. It was gone by the time the police arrived. On Tuesday, March 12 at 1:22 p.m., the police were told of an altercation involving a parked vehicle somewhere along Woodside Avenue. The police were told someone parked in another person’s driveway, prompting the dispute. The person who contacted the police was pushed, the police said. 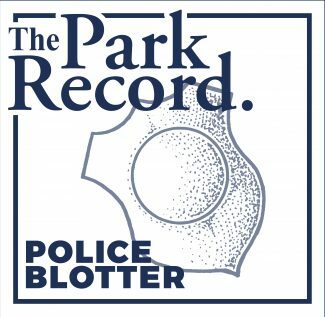 On Monday, March 11 at 6:27 p.m., a suspected drunken driving case was reported on the 900 block of Park Avenue.